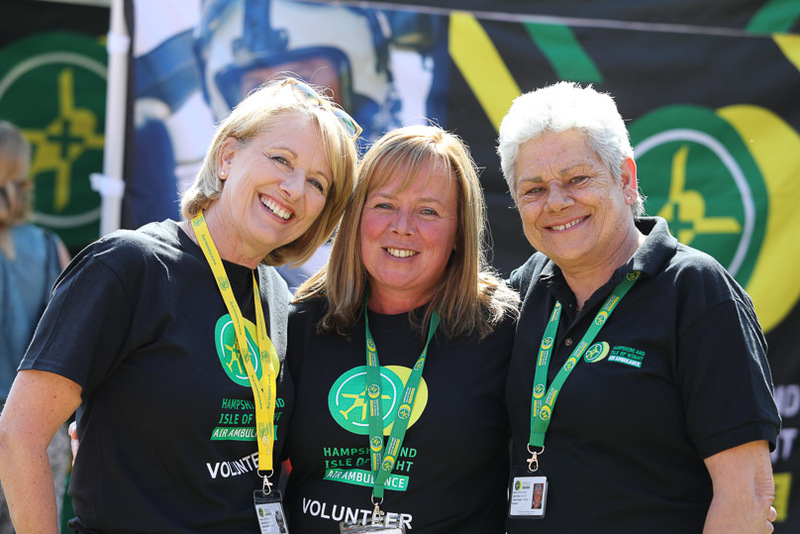 Volunteers are the backbone of HIOWAA and we are constantly looking for people to join the team and help spread the word about our life-saving work. If you are friendly, positive, passionate and enthusiastic and have some time to spare, HIOWAA would like to hear from you. Whatever your special talents or interests, we should be able to utilise them to find something you will enjoy and that will be beneficial to the charity. Below are some suggestions of possible roles you might enjoy. 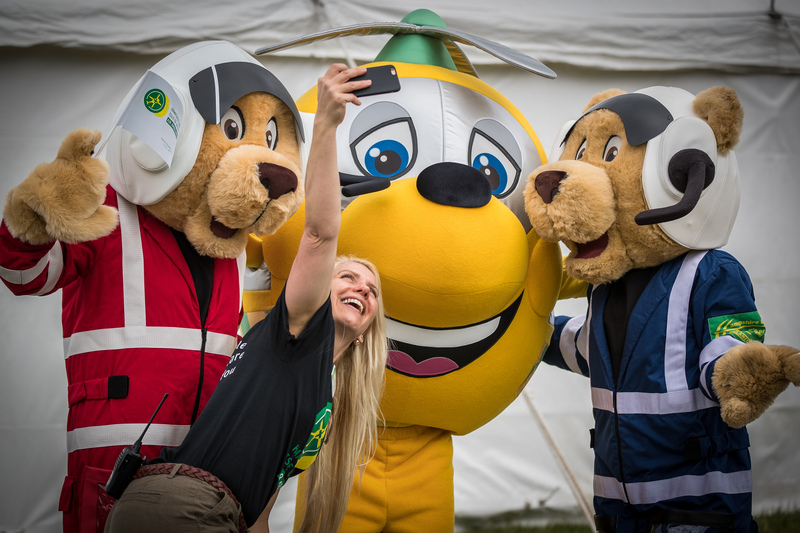 If you are interested in volunteering for your local Air Ambulance, or have any queries, please contact Kirsty on 023 8074 3510 or on kirsty@hiowaa.org. Atte nding a variety of events including community and corporate events, as well as festivals. Acting as an information source for members of the public; answering questions and promoting the work of HIOWAA. Assisting with setting up and setting down the event. 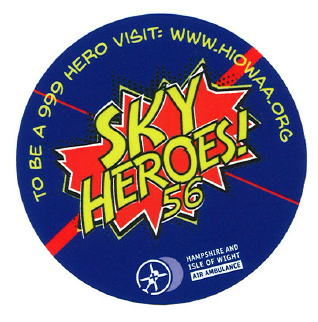 Promoting our schools campaigns – Be a 999 Hero and Lifelines. Helping to recruit other members of the public to join the HIOWAA volunteer team. You need to be a friendly, outgoing person with a confident and approachable manner, along with good communication skills. 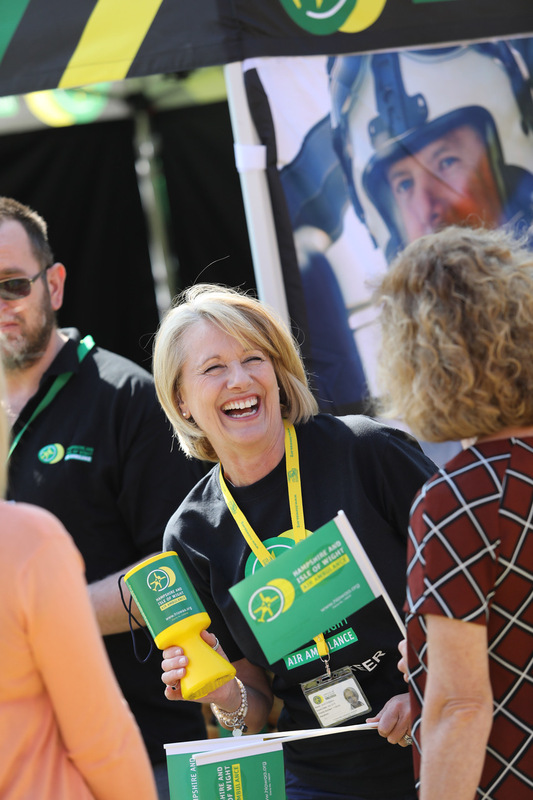 As with all our roles, HIOWAA are completely flexible and you can give as much or as little time as you wish. This role is busy within the summer months with the winter months being quieter. What about support and development? 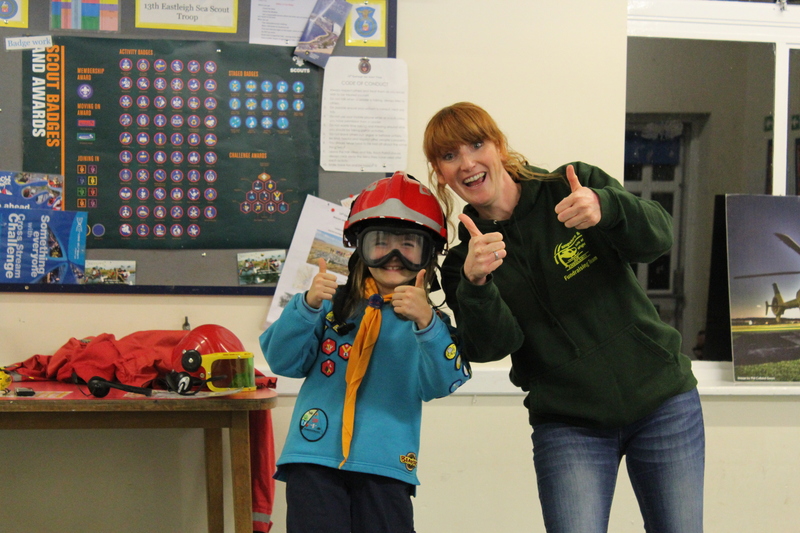 You will be given full training to assist with events, along with regular updates about the charity. You will also be given access to a training programme which will involve various training events throughout the year. You will have the chance to gain and develop new skills as well as to develop existing skills and a full reference will be provided upon request. You will also have the opportunity to meet new people and make some great friends along the way. You need to have some experience of interacting with young people. You will need to be enthusiastic and energetic, as well as being able to talk with confidence. You will need to be friendly, outgoing and proactive, with good communication skills. This is up to you and we are completely flexible. Our Schools and Youth Coordinator will contact you regarding presentations in your area, and to discuss your availability. You will be given full training, and will shadow a number of presentations before being shadowed yourself, in the form of a mentoring scheme. You will also be given access to a training programme which will involve various training events throughout the year. All reasonable expenses will be reimbursed. 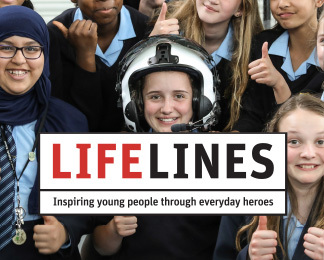 Attending secondary schools and youth clubs delivering a 50-minute workshop which is the first stage of the LifeLines Challenge. The workshop is aimed at young people aged 11-18 years old. This is up to you; we are completely flexible. Our Schools and Youth Coordinator will contact you regarding presentations in your area, and to discuss your availability. You will be given access to a training programme which will involve various training events throughout the year. 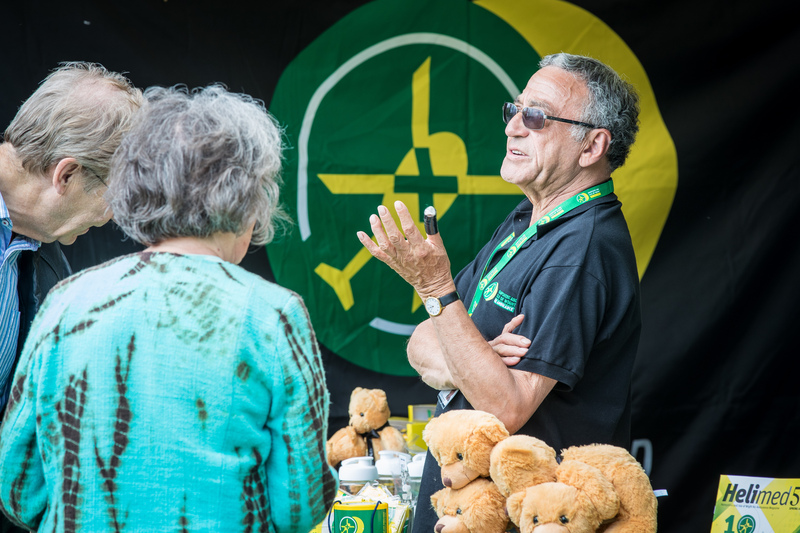 Talking to groups, promoting HIOWAA and the work we do. Answering any questions the groups may have. Collecting donations, speaker fees and often selling merchandise. Helping recruit other members of the public to join the HIOWAA volunteer team. You will need to be able to talk in front of a group of people with confidence. You also need to be outgoing, friendly and proactive with good communication skills. This is up to you and we are completely flexible. Talks aren’t regular but more on an ad-hoc basis. The office will contact you when a talk comes in within your area and discuss your availability. Placing and changing collection pots within your local area. Keeping an accurate record of collection pot locations, alongside the office admin team. Proactively visiting current pot locations to ensure the relationship with the venue is maintained. Returning the collection pots to the office to be counted. You need to be friendly, outgoing and proactive. You will also need good communication skills along with good administration skills. This is up to you and we are completely flexible. The office will contact you when an organisation informs us that a collection pot needs changing and if you are available you can agree to change it. You will be given full training and shown how to complete the relevant paperwork. You will also be given access training programme which will involve various training events throughout the year. Attending a variety of events including community and corporate events, as well as festivals dressed as our mascot. Attending our ‘Be a 999 Hero’ presentations at schools across Hampshire and the Isle of Wight. 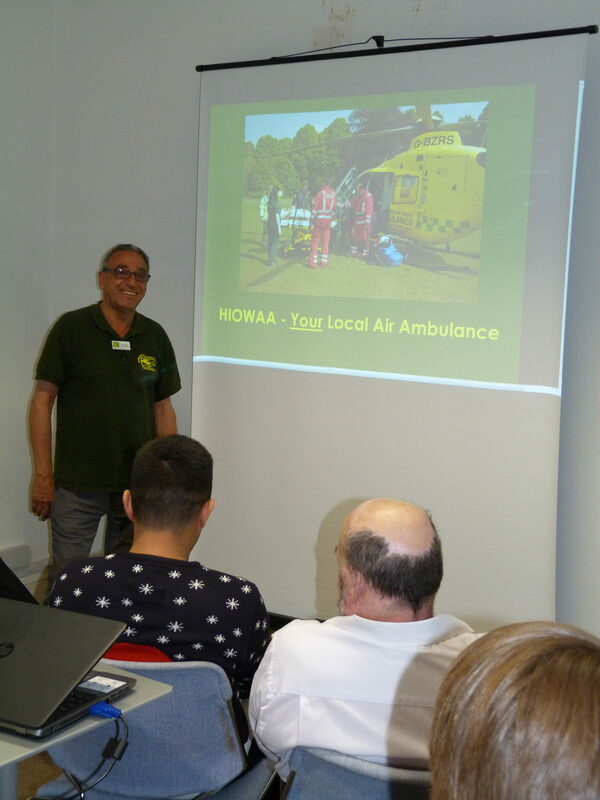 Promoting the work of HIOWAA. You need to be friendly and outgoing with a confident and approachable attitude. You need to be energetic and comfortable spending long periods of time on your feet. You will be given full training and will always be with a HIOWAA representative whilst in the costume. You will have the chance to gain and develop new skills as well as develop existing skills and a full reference will be provided upon request. You will also have the opportunity to meet new people and make some great friends along the way. Assisting with our weekly van runs. 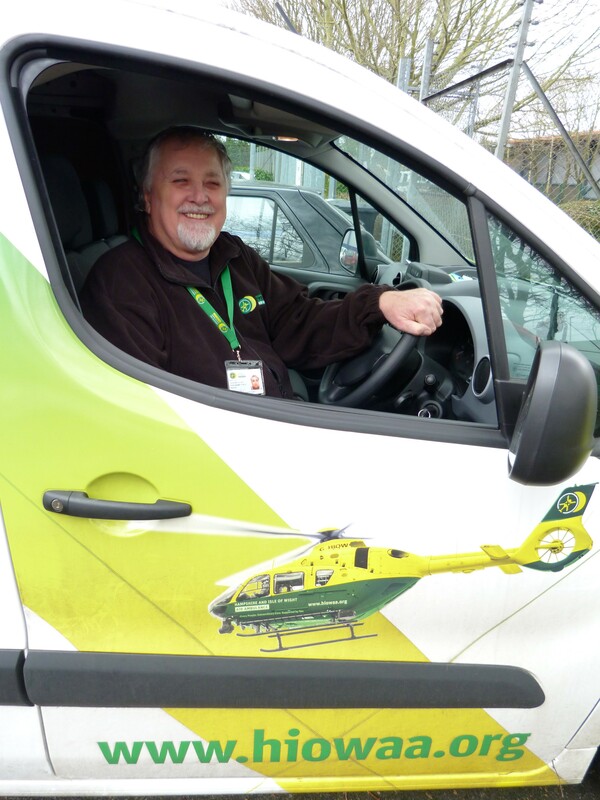 Visiting volunteers and venues around the County in a HIOWAA branded vehicle collecting and delivering merchandise and other items. You need to be friendly, outgoing, proactive with a full UK driving license with fewer than 9 penalty points. You will need good communication skills and the ability to think on your feet. A sound knowledge of the geography of Hampshire and the Isle of Wight is also preferred. You will need a mobile phone with hands free capability too. This is up to you and we are completely flexible. This role is busy within the summer months with the winter months being quieter. What about support and benefits? You will be given full training along with regular updates about the charity and you will be given guidance on what your role involves. You will have the chance to gain and develop new skills as well as to develop existing skills and a reference will be provided upon request. You will also have the opportunity to meet new people and make some great friends along the way. All reasonable travel expenses will be reimbursed. Assisting our Equipment Officer with maintaining our equipment, collection pots and general stores. Ideally you will have some experience using practical skills but this isn’t a necessity. You must be willing to follow instructions and have good common sense. This is up to you and we are completely flexible. Any assistance you can give would be much appreciated. You will be given full training along with regular updates about the charity and you will be given guidance on what your role involves. You will be managed on the day by our Equipment Officer.